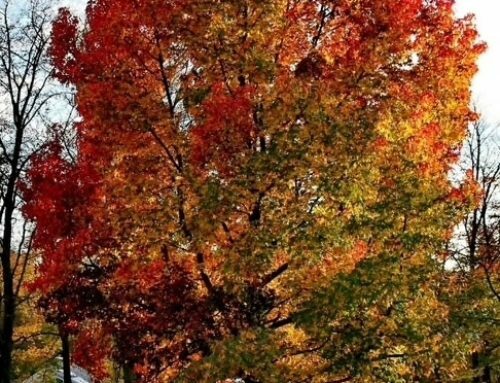 You may be reluctant to spend money on having someone take care of your trees. But, it turns out there’s a good reason to do it anyway. In fact, you can consider it an investment, because it reduces your risk of property damage and protects your investment. As a side effect, hiring tree services also saves you time. Trees that don’t have a strong enough hold on the ground can topple over and cause all kinds of havoc. A big tree can fall on your home, your garage, your shed, or your car. A falling tree also poses a huge danger to the people on your property, whether they’re outside when the tree is falling or not. Fortunately, it’s possible to prevent this from happening in the first place. 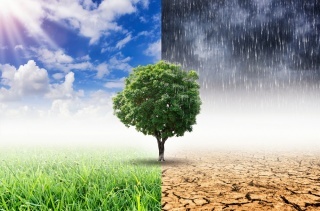 Properly pruned trees grow up to be sturdy enough where only a terrible storm can topple them over. That’s because a tree that’s properly cared for has long, sturdy roots that keep it anchored in the ground. 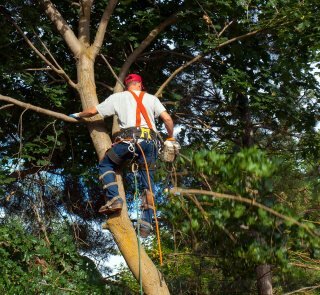 And, if you didn’t raise the tree from a sapling, then a tree service can identify any trees that may potentially be a hazard. But, fallen trees aren’t your only concern. If your trees aren’t pruned regularly, then big branches may fall without warning. A branch doesn’t have to be particularly big to cause a lot of damage, because it doesn’t take much to shatter glass, whether that’s a window in your home or your car’s windshield. 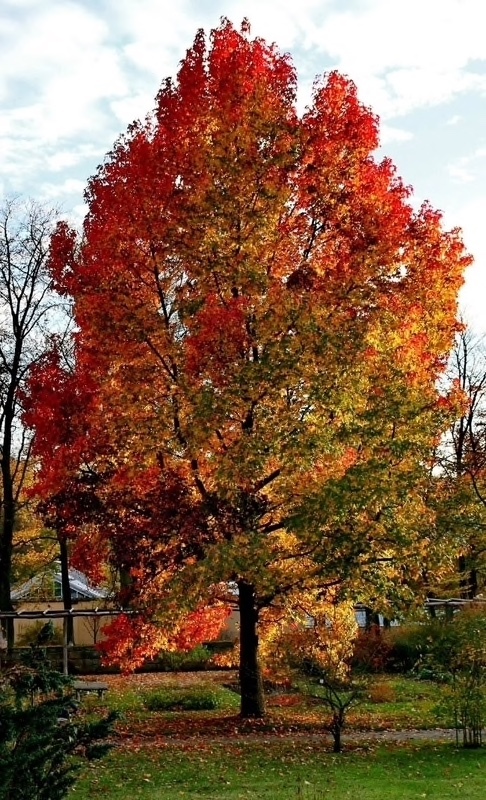 Mature trees increase the value of your property. That’s because they offer shade and they look beautiful. However, large trees that haven’t been properly maintained can have the opposite effect. A tree that has been left alone may have grown at an awkward angle, making it more likely to fall. 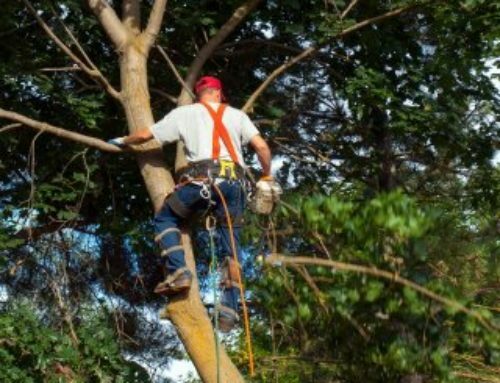 A buyer would consider the cost and effort of cutting down the tree before purchasing your home, and they may even decide to give up on it altogether. Regular pruning also ensure that sunlight reaches all the leaves and branches of your tree, which keeps it healthy in the long run. 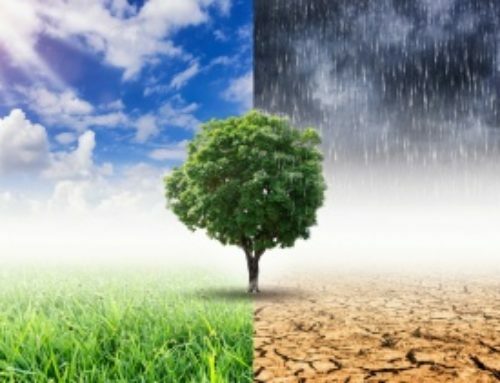 Sick trees are unattractive, because they don’t produce healthy, green leaves and the much-desired shade that goes along with it. A sick tree can also infect other trees on your property. Knowing what you now know about the necessity of maintaining your trees, you might decide to prune them yourself. However, pruning a tree is not as easy as it looks. You may not even own a ladder that’s tall enough. 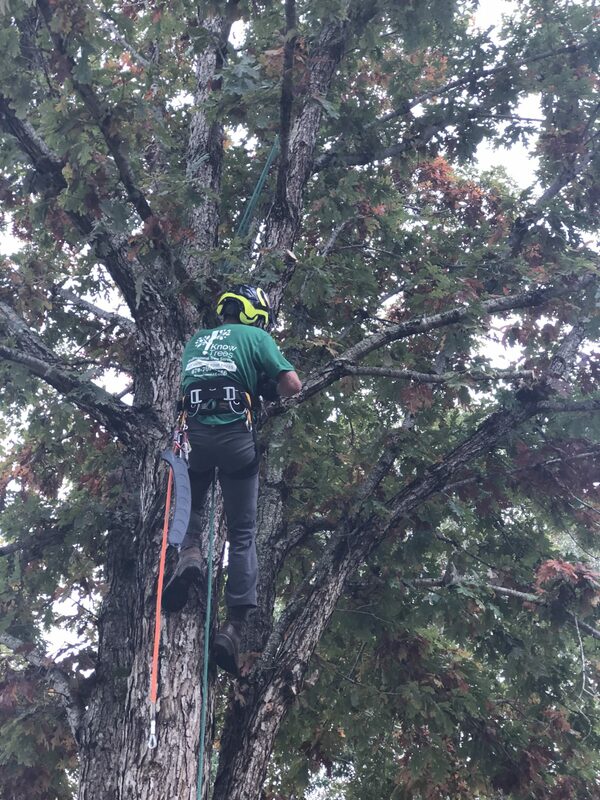 Besides the necessity of climbing up high and the danger that goes with it, it can take a lot of time to get the job done right. 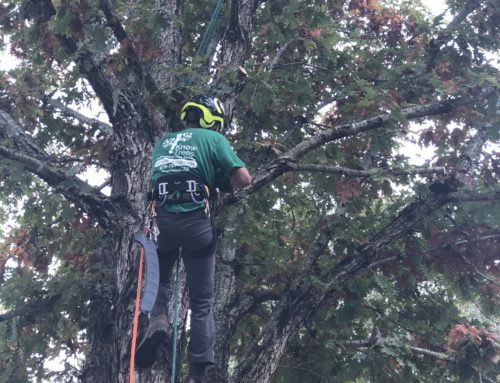 But, your time might be better spent elsewhere, allowing you to work extra hours or simply be with your family and hire tree services in Buford, GA.